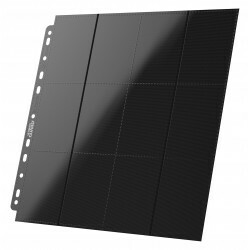 Ultimate Guard There are 14 products. 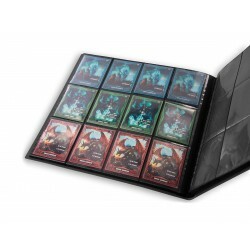 High quality PLAYSET binder with innovative Xenoskin™ cover and 20 integrated 12-pocket-pages for all standard- and Japanese-sized gaming cards. 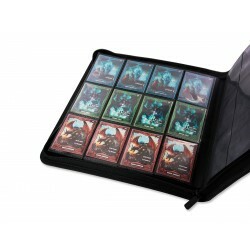 High quality PLAYSET binder with flexible and durable XenoSkin™ cover, zipper closure and 20 integrated 12-pocket-pages for all standard- and Japanese-sized gaming cards. 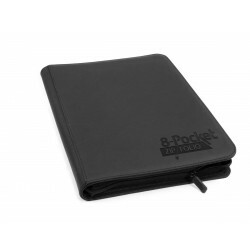 High quality Portfolio with flexible and durable cover, innovative XenoSkin™ surface and 20 integrated 9-pocket-pages for all standard- and Japanese-sized gaming cards. Zipper closure for extra security! 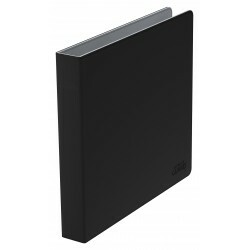 High quality Portfolio with flexible and durable cover, innovative XenoSkin™ surface and 20 integrated 8-pocket-pages for all standard- and Japanese-sized gaming cards. Zipper closure for extra security! 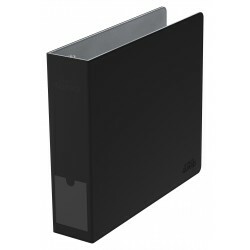 High quality Portfolio with flexible and durable cover, innovative XenoSkin™ surface and 20 integrated 4-pocket-pages for all standard- and Japanese-sized gaming cards. 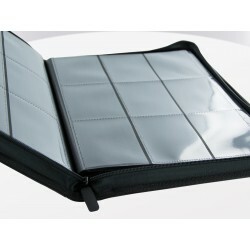 Zipper closure for extra security! 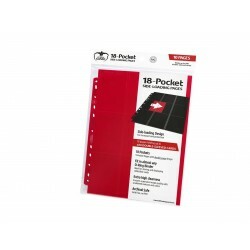 High-quality, double-sided pocket pages (9 pockets on each side), that fit in almost any D-Ring-Binder, for storing and displaying up to 18 double-sleeved cards per page. 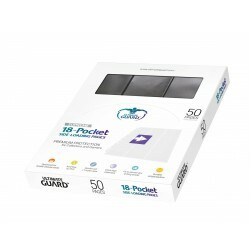 50 pages per pack. 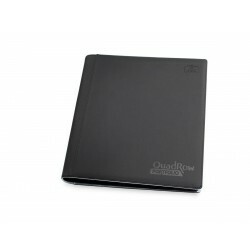 High class card album with XenoSkin™ cover and reinforced 70 mm D-rings for standard-sized 9-pocket-pages. Designed with a clear indexing slot on the spine for easy organization (label included). 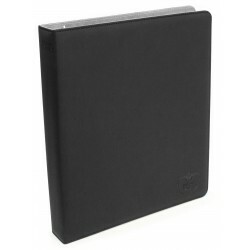 High class card album with XenoSkin™ cover and reinforced 30 mm D-rings for standard-sized 9-pocket-pages.